Lunar has been manufacturing touring caravans for 38 years and has established itself well within the industry as a very leightweight caravan manufacturer. Here we are going to be looking at the 2008 models of the Quasar, Lexon, Delta and Ariva to see how they compete in the modern caravan industry. 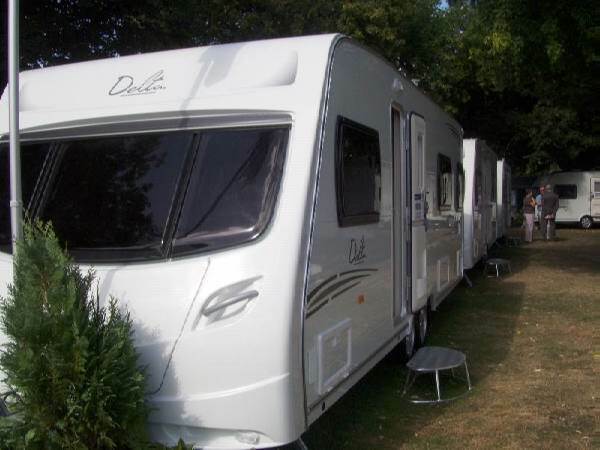 Lunar prides themselves in producing high quality low-weight touring caravans and motorhomes, whilst at the 2007 HERCMA Caravan Extravaganza Weekend we were able to look at some of their best models of tourers that will be available through the 2008 caravanning season. We will try to find out if their ideal of attention to detail, style and well thought out layouts stands true for their own models. 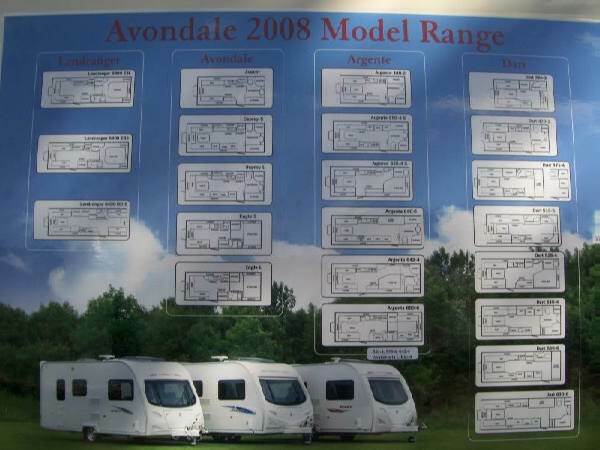 Read on to the next page to find out how well these new 2008 models of touring caravans from Lunar fare against the competition seen at the HERCMA 2007 show. We have pictures of all of the models listed above and our overall impression of them.